French fries have got a bad reputation and for good reason. French fries are not exactly the most healthy food and you all know that eating too much of anything is not a good thing. Read more here about why you and your family especially your kids should not eat french fries. Check on for the hard truth. Frying up your food is sure tasty, but bad fat or saturated fat is what turns a potato into a time bomb for cancer, heart disease and diabetes. Not all fats are bad and more people are learning that fats come in the categories of the bad fats and good ones. While good fats such as vegetable oils including olive oil and sunflower are actually having some protective effects on your health, the bad fats or saturated fats are directly linked to the clogging of your arteries, it is the bad fats that cause far greater damage. Damage done by saturated fat is found in margarines, vegetable shortening and everything that is partially hydrogenated. Bad fats have been shown to raise levels of bad cholesterol or low density lipoprotein. Saturated fats also stay in your body longer and raise circulating blood triglycerides that lower the good cholesterol or high density lipoprotein. When you consume these bad fats they make the platelets in your blood streams. These sticky little platelets then form clots that connect to the walls of arteries which supply vital areas of your body with oxygen and nutrition. These little clots create a wall of plaque which will eventually lead to heart attack or a stroke. No potato in its natural state is bad for you, but rather you make it bad because of how you eat it or when you decide to have it. 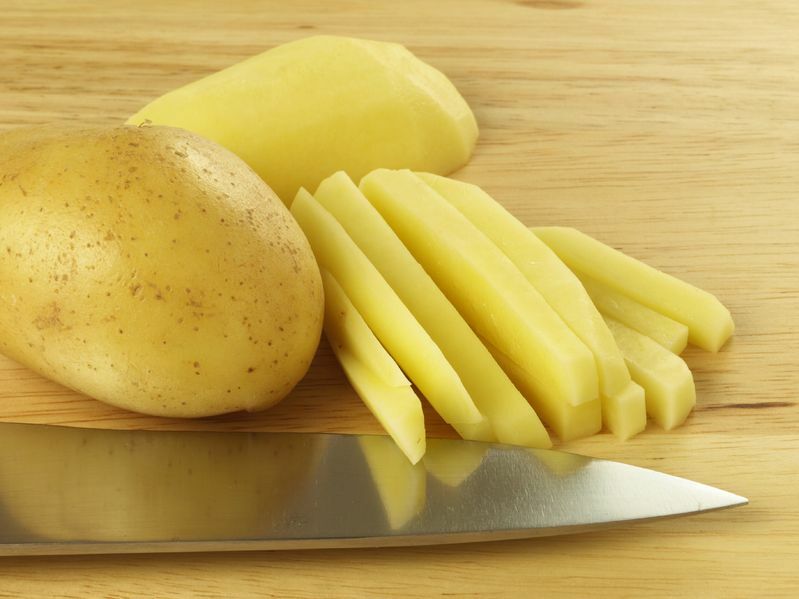 Potatoes are starch and they are made up of simple carbohydrates. 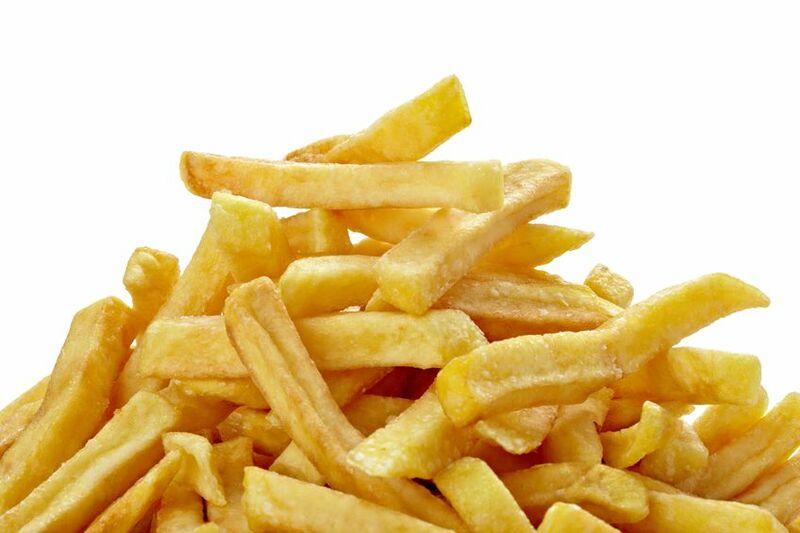 Most conventional French fries are prepared with white potatoes and white potatoes have been proven to more easily convert in the body to sugar. When your body takes in these quickly absorbing carbohydrates you are forced to use them as energy right away or store them in fat. Unless you are headed to the gym after you eat or consume them after exercise, you are more likely to gain weight from these kinds of potatoes. When you continually eat quickly absorbing carbohydrates, the high conversion of sugar causes an increase of insulin production. When you continually spike your insulin, you develop a resistance to insulin that has been linked to a higher risk of heart disease and diabetes. Sadly, your kids are not an exception to the process. Some will say that children need lots of carbohydrates and many nutritional experts push whole grains, but the reality is that healthy grains are becoming more and more difficult to find. In theory, raising the whole grains in your children’s diets is a smart suggestion. Whole grains are more difficult to convert to energy, producing a steadier and slower supply of carbohydrates for the body. Choosing the right grains is important and many companies have found ways of turning a good thing into something more profitable. Huge profits are made on things that are tastier and have long shelf life. Frying up your food is very tasty. But do not forget trans fatty acids are what turns a potato into a ticking time bomb for heart disease, cancer and diabetes. Damaged fats act as carcinogens in your body. 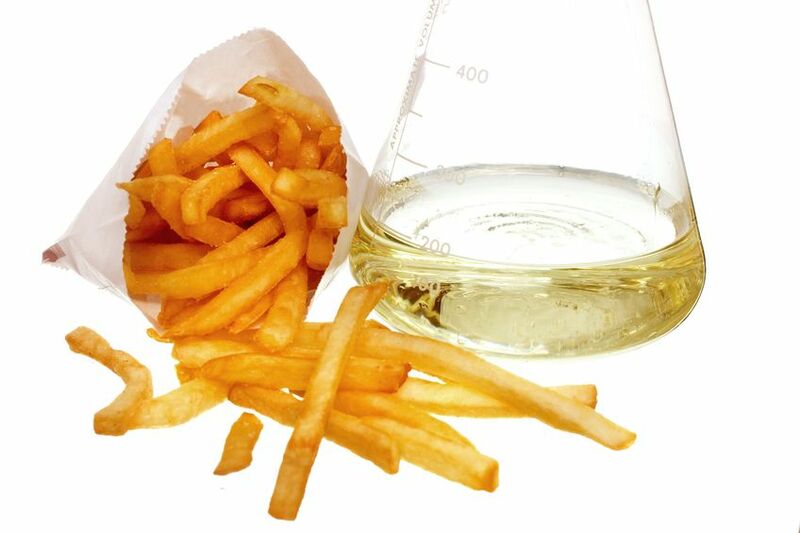 French fries have high levels of acrylamide, claimed to be a possible cancer causing substance. While there are not yet any conclusive results in children that show a link has been established to consuming French fries and cancer, it has been suggested that cancer in children is on the rise in ages 3-5 years old. It makes sense to keep the French fries out of the hands of your children until more is known.